Moving house or flat in the Belgravia area? Need reliable home movers? Moving home can be difficult enough, however with professional help and careful preparation Casey’s Removals professional moving teams ensure everything runs perfectly giving you peace of mind. We understand that every move is different. Regardless whether you’re relocating to a new home across London, moving to the other end of the country or maybe even moving overseas, you can rely on Casey’s Removals skilled and committed team in order to take care of every aspect of your move. We’ve dealt with 1,000’s of home removals over our 14 years of working in the industry and therefore we understand just how stressful moving house can be. From your survey, through the planning process through to the actual removal itself, our professionally qualified team will be there to be sure that the whole of your relocation runs easily. No matter your needs, we deliver a totally flexible range of removal services that makes it possible for you to pick a move to fit your individual budget and timescale. Experience has taught us that each and every customer has different needs. Our full range of services from removals, packing and storage to insurance cover exists so as to help make the entire process of moving home run as smooth as possible for you. Casey’s Removals moving service starts out by recognising that preparation is key. Your specific needs have to be understood and acted on. A pre-move survey by a Casey’s Removals estimator is the most suitable approach in order to begin this process. They will assess your home’s contents and the general size of your move, the resources needed and talk you through the moving process. A detailed quote will be provided free of charge. If you work during the day our convenient evening and weekend quotation service can be used to fit around your timetable. Casey’s Removals are an excellent company! Office staff were very helpful and the quote we got was very fair. On the day of our move, team of 3 guys turned up on time and they worked their socks off, everything went well and the job was done in only a few hours. They really took care of everything and looked after all our belongings. They were very friendly, polite and professional. Together with our professional moving services, Casey’s also provide full packing services for all home and residential moves. Our trusted and helpful house movers are also experienced packers. We are experienced in the art of packing fragile items (glassware, ornaments and electric equipment etc.) working with industry standard packing materials so as to ensure full protection in transit. You may however prefer to perform the packing yourself. We are able to furnish you with all required packing boxes and packing materials (packing tape, bubble wrap, packing paper/tissue etc.). Short or long-term storage can be provided for all our customers where the need arises. Short-term storage is particularly useful in situations such as house/flat renovations. By far the most popular use though is for customers that are moving to a brand new flat or house. There will be a period between the old home and the new where they require to stay in rented accommodation and only a limited amount of contents can be taken. 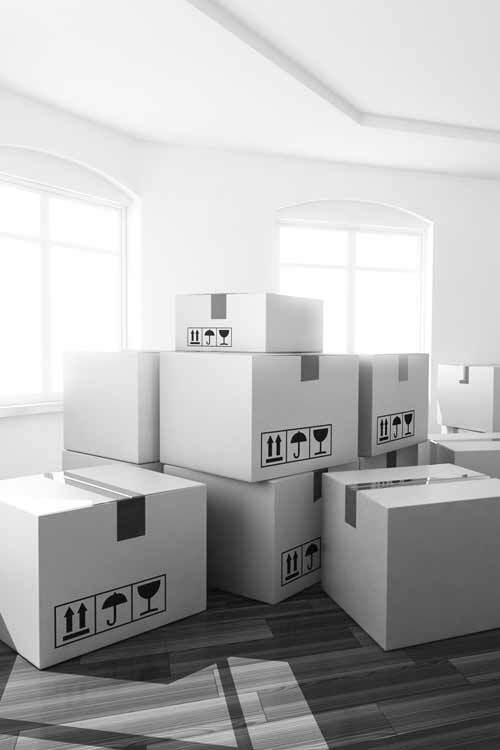 Long-term storage is suitable for many people who are, for example, relocating to a different country on short term work contracts and will need to store household furniture or other possessions for the duration. Another use of Long-term storage is where individuals have moved to a smaller sized house or flat and really need to put excess household furniture and possessions in storage. It is even helpful for storing sentimental things you cannot fit inside your current living space. To learn more about Belgravia removals go here.